Camp Kulanu is Torah Day School of Phoenix’s fun-filled summer day camp program. It is open to all Jewish children. 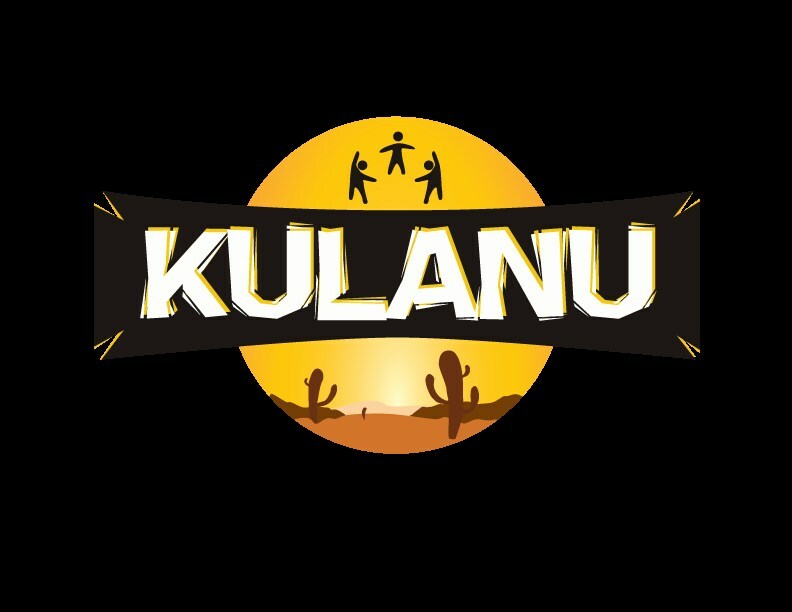 Camp Kulanu operates on the TDSP campus during the months of June and July, and provides children ages two through 14 with the Summer experience of a lifetime! Enriched by the Torah’s values and fortified through its study, campers relish the fun, rest, and relaxation Camp Kulanu provides. There is swimming, sports, and multiple field trips every week, and a responsible, warm, and caring staff who make sure that all the children have the best time possible! 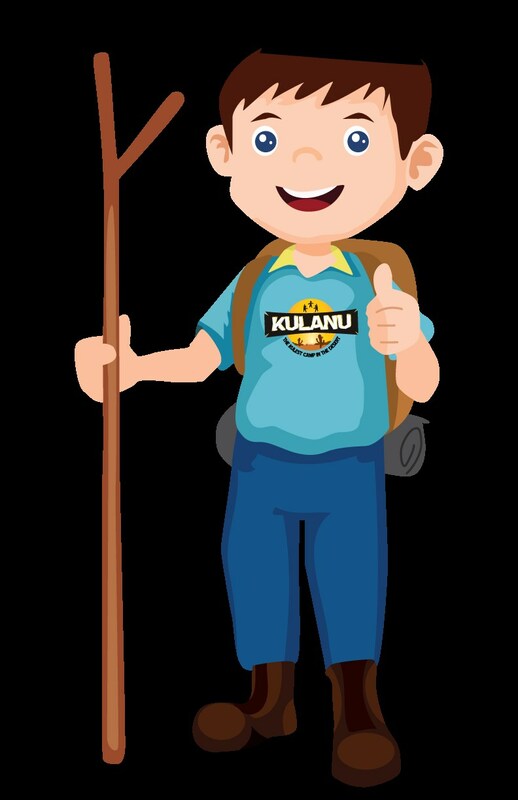 Camp Kulanu is the place for ALL OF US to be! 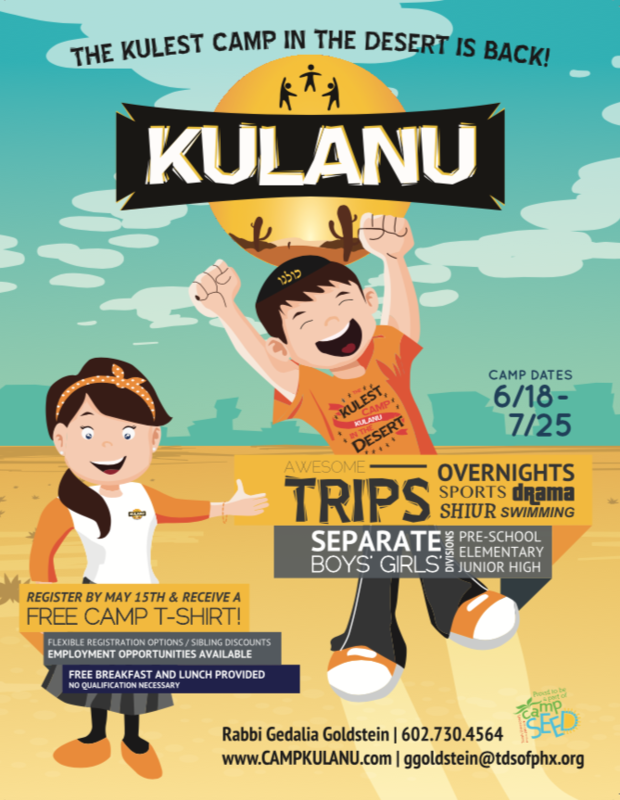 Camp Kulanu is now accepting campers for the 2019 season. Sign up today! For more information and to register, click here. 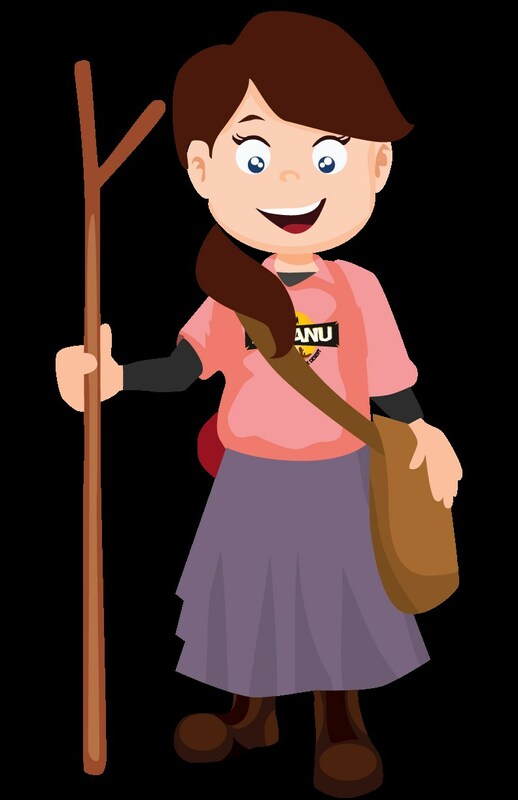 For more information on Camp Kulanu, please visit www.campkulanu.com, or call Rabbi Gedalia Goldstein at 602-730-4564.